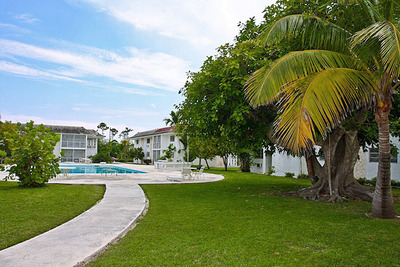 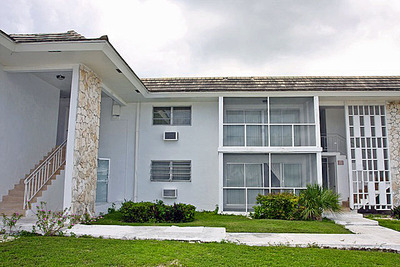 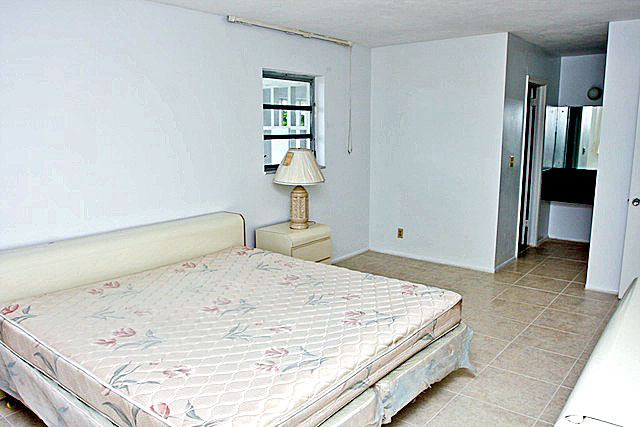 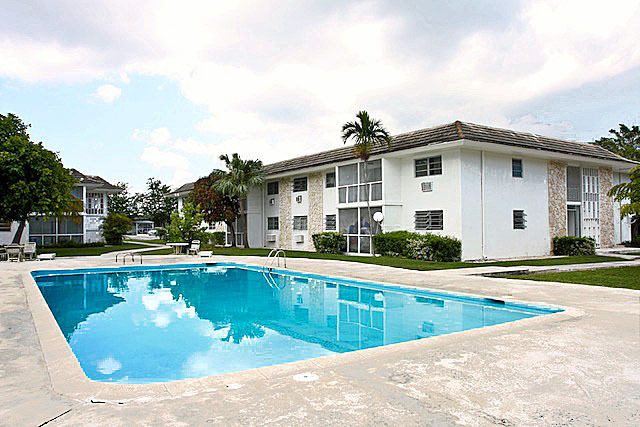 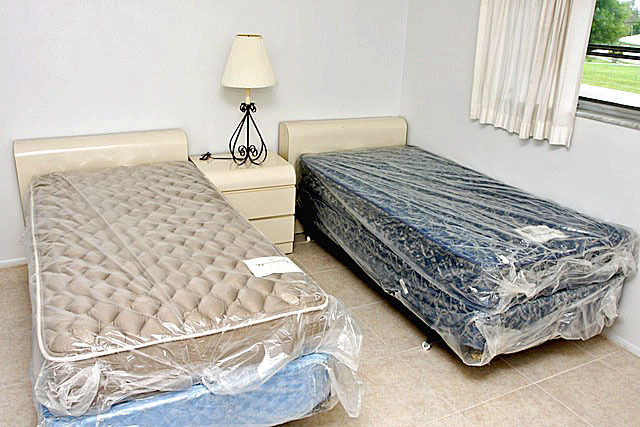 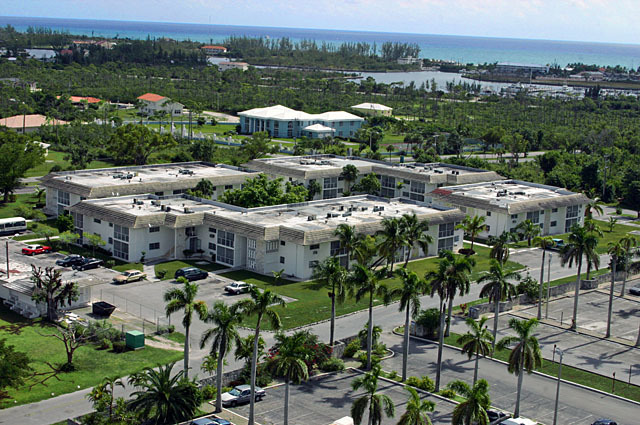 Ideally positioned rental apartment complex in Freeport, Grand Bahama for sale offering 56 furnished apartments, 16 x 1 bedroom, 36 x 2 bedrooms and 4 x 3 bedrooms each unit having a screened patio. 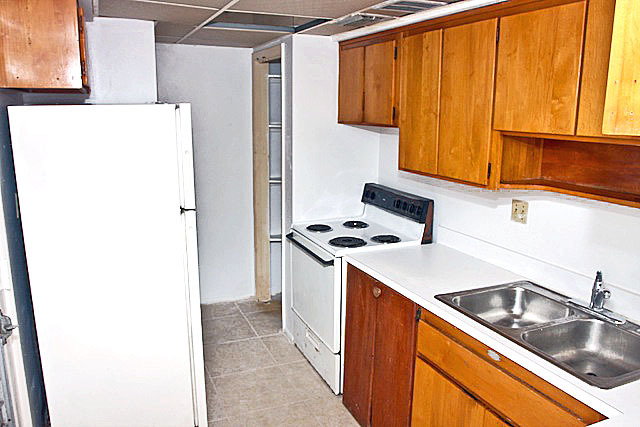 One of the two bedroom apartments has been converted into an office and laundry facility leaving 35 for rental. 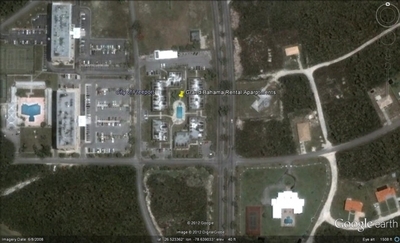 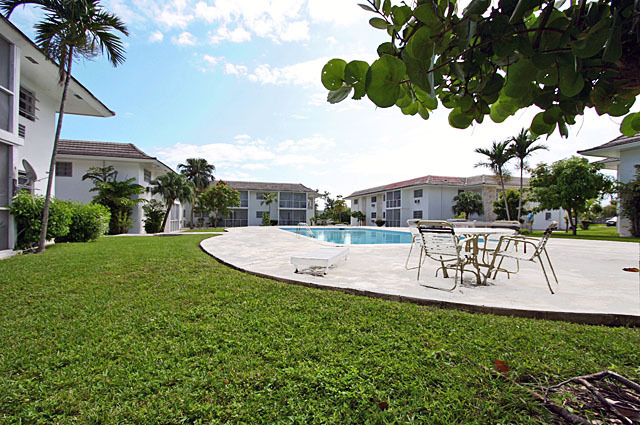 This Bahamas property consists of four buildings centred around a pool, is landscaped and has ample open plan parking. 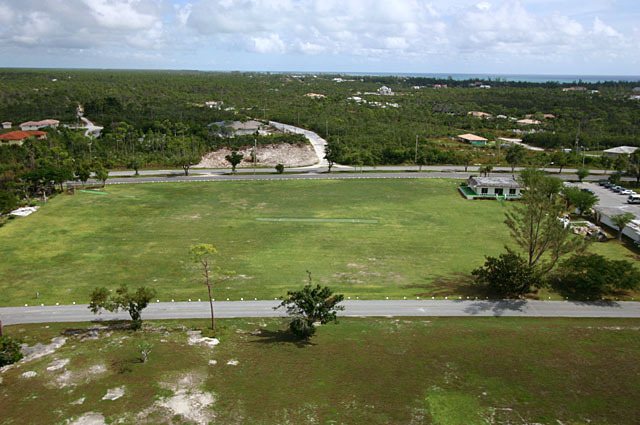 Income return on this Grand Bahama commercial rental property should give approximately, less overheads and allowing for possible 15% vacancy, 8-10%. 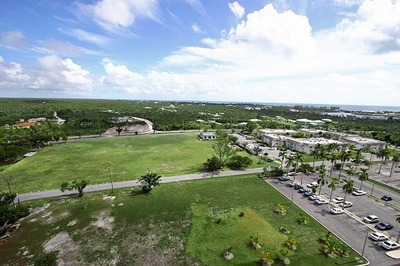 The 1.5 acre multi-family, cleared and grassed, vacant land can be divided into six separate multi-family Bahamas properties on which could be built single family homes, duplexes or apartment buildings up to four storeys high. 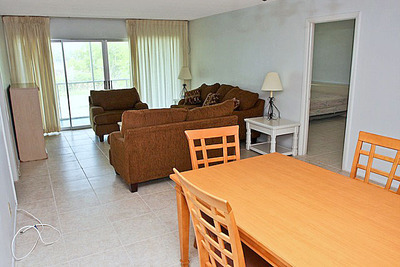 A Caribbean rental apartment complex in Freeport, Grand Bahama located within a 10-15 minute drive of Bahamas white sand beaches, schools, churches, shopping centers, Port Lucaya Marketplace and Marina, casino, four Bahamas golf courses, Freeport business center, the Grand Bahama International and Domestic airport and the Freeport Harbour with its passenger terminal, container port and ship repair facility.